The news is generally viewed as a source of truthful and unbiased information. However, the real truth is that mainstream media is a blur of misinformation. Yes, a few facts may be given, but you can be sure that these facts will be clouded by false information. Do not forget, the media is a business and it’s aim is to sell you headlines. Misinformation is dangerous, and can lead to you making decisions that can affect your health. In this segment I will exploring the latest news headlines, separating the facts from the myths and giving you the real scope behind the lasted news. The Headline -Eating a Full English Breakfast could make a leading prostate cancer drug more effective. This story came from the Mail online. 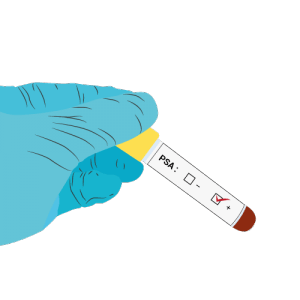 The article suggested that taking the prostate drug Abiraterone (also known as Zytiga) would be more effective after eating a full English breakfast. Current NHS guidelines for the drug recommend that it is taken on an empty stomach. This article referred to new research from the University of Chicago, which found that taking the drug with high fat food could increase the amount it’s absorbed by ten-fold. The study was launched in 2012 and consisted of a clinical study. It enrolled 72 patients with advanced prostate cancer. Half of those patients agreed to take the recommended dose of 1,000 milligrams: four pills each morning with water on an empty stomach. They had to wait an hour after before they could have breakfast. The other half were told to take one-fourth of the standard dose, a single 250-milligram pill, with a low-fat breakfast such as cereal with skim milk. At 12 weeks, there was a greater effect on PSA levels in those you had started the day with a low fat breakfast. 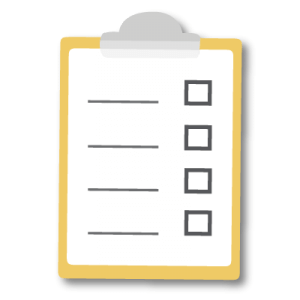 Despite the small size of the study, the team were confident that the low-dose was comparable to the standard dose. It was also slightly more convenient and much less expensive, cutting costs by as much as $300,000 per patient. The context of this article is completely misleading. It states the participants in the study consumed a high fat breakfast, such as a full English when in reality the study prescribed participants a low fat breakfast. 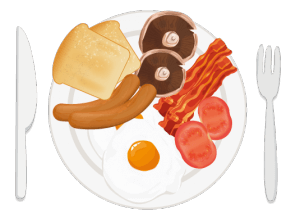 An English breakfast, consisting of fried food is an unhealthy way to start the day. Food such as sausage and bacon come under the category of processed meat. Studies have found that processed meat causes cancer. In fact, one study published in the American Journal of Epidemiology revealed that men who eat a lot of red meat are 12 percent more likely to develop prostate cancer. And 33 percent of these men are likely to develop an advanced and aggressive stage. While this study showed that eating prior to taking the drug did improve its effectiveness, it trialled it through a low fat breakfast. To those whose eyes lit up at reading this headline, bad news I am afraid. Although eating a full English everyday may bring you great joy…it will do no favours for your waistline or make your Abiraterone medication any more effective. Hello Ben, I would like to know if I eat a low-fat breakfast such as cereal and skim mike each day would that help my PSA without taking the drug Abiraterone. And if so what kind of cereal should I be eating and what brand. My PSA is 5.0 and has been is this range for the last two years. It has been going up and down. 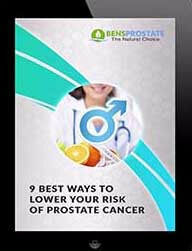 I start taking your Total Health For The Prostate for the last seven are eight months. It went down to 4.2 at one point and then jump back up to 5.0. It went up to 5.9 and then 6.0 and then went back down to 4.9 and now it is 5.0 as of today. With my husband, dropping milk protein altogether and replacing it with almond milk was key in getting back into the 0-4.0 range from a 5.3 steady PSA. We dropped all dairy, low fat and otherwise. Just no cow or goat dairy. You’ll find plenty of evidence online in research that it raises PSAs. Also look up IgG information and how they contributed to raised PSAs. Hope this helps. Hi Henderson, dairy has been shown to increase estrogen levels. As men age, their level of testosterone diminishes while their level of oestrogen increases. This causes a change in their hormonal balance, which can lead to middle age spread and a loss of assertiveness. As we have discussed, cow’s milk is brimming with female hormones and so consuming dairy can further increase estrogen levels. This leads to an increased production of DHT (Di-Hydro-Testosterone). DHT is an active from of testosterone and an increased production of it can cause irritation to your prostate. I’d recommend cutting out dairy or at least limiting it if you find this difficult to do. 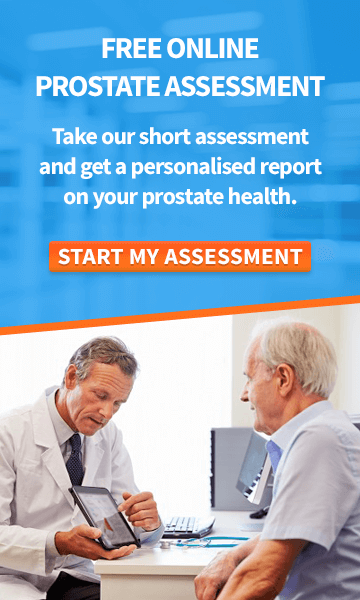 A number of factors can affect PSA so I suggest taking our Prostate Health Assessment, https://www.bensprostate.com/e/prostate-health-assessment – which will generate a free personalised prostate health report, specifically for you. If you have any further questions please contact [email protected]. Wishing you good healt, Ben. Hi what is your opinion of soya milk ? Hi Brian, I do not generally recommend soya milk, instead I recommend fermented soy products, instead of gmo non-fermented soy. Fermented soy products include soy sauce, fermented bean paste, miso, and tempeh. If you are looking for a alternative to cows milk, I would suggest goats milk or almond milk instead. 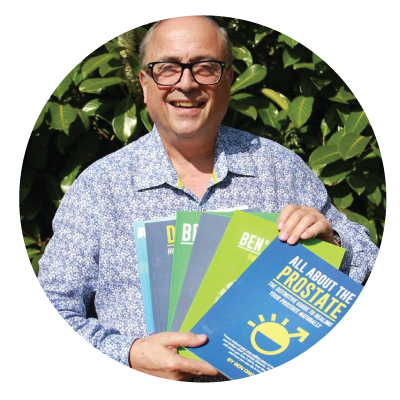 Here is a blog about dairy that might be of interest to you => http://www.bensprostate.com/dairy-danger-prostate/. I hope that you find it a good read and I wish you good health. Ben.